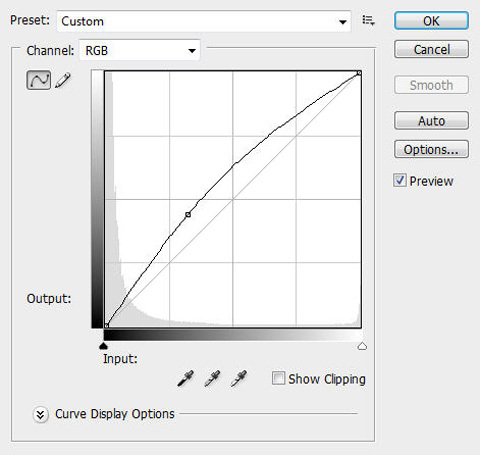 Photoshop offers one of the most robust graphics editing experiences available. Sometimes, we just cannot stop ourselves applying some nice effects to beautifully designed typefaces. 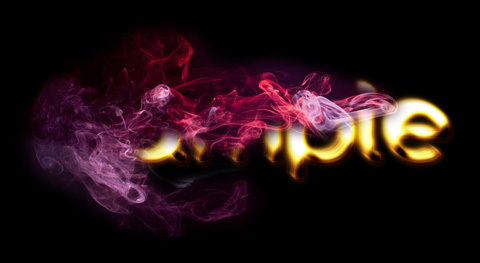 Therefore, we have created our own amazing text effect photoshop tutorial for you. 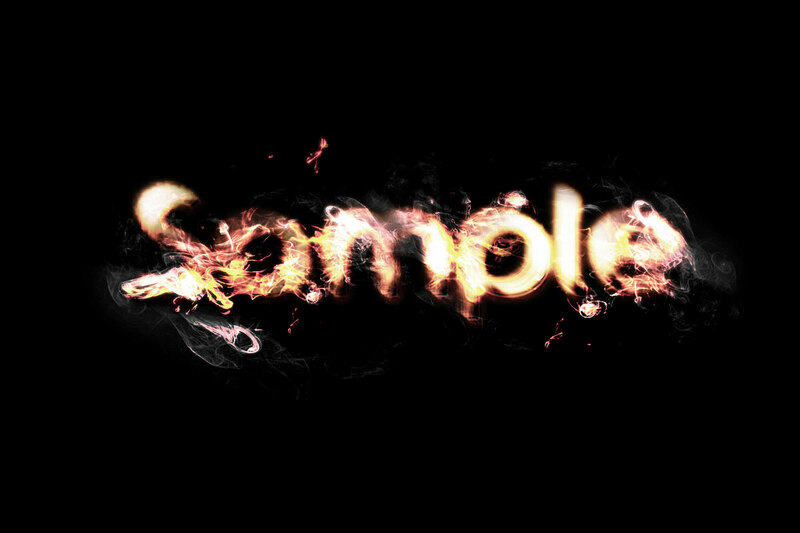 In this tutorial, I will show you the process involved in creating this golden flame text effect with soft smoke texture in Photoshop. Create a new document sized 1200 * 800px, fill the background with black colour. On the background type, use the font we’ve just downloaded to type some texts onto it. Rename this merged layer to “Glow”, we will continue to use this layer for the next step. 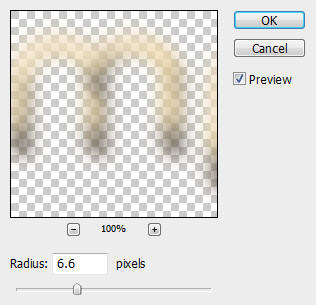 Load the “Soft Smoke texture” into Photoshop, use the Lasso Tool with a 20px feather setting, select a portion of the smoke texture, copy and paste it onto our text document. Hope you enjoy this tutorial, drop me a comment if you have any question, I will try my best to help you out. Cheers and have a nice day! Hello, my name is James from Gold Coast, Australia. I love Photoshop as a hobby and have been playing around with it for a long time. I currently work full-time as a system administrator and run my Photoshop tutorial blog psdvault.com during my spare time. Always love your step-by-step guideline. Really nice, gonna try it out soon. nice work., but i can’t download the smocke thing. help. I like it. good tutorial. thank…. 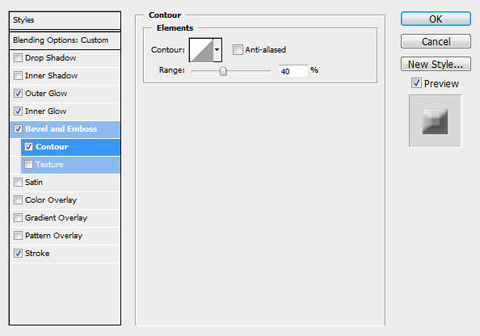 lovely tutorial…thanx for the enlightenment! 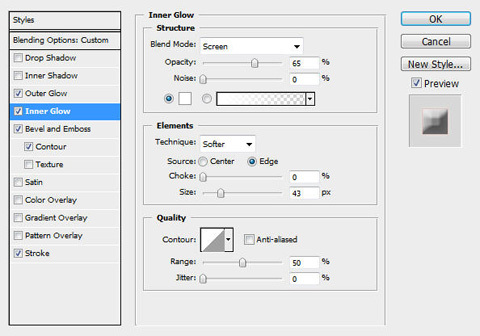 Everything seems okay, but i can’t figure out how to assign the “smoke texture” to the text. 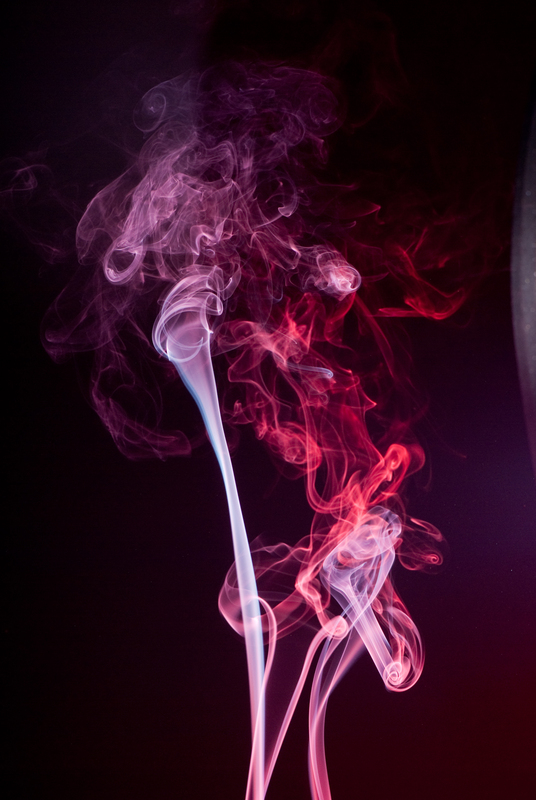 It could be something with the download of the smooth smoke texture because when i press downlaod i only get a big picture with the smoke and a purple’ish background. 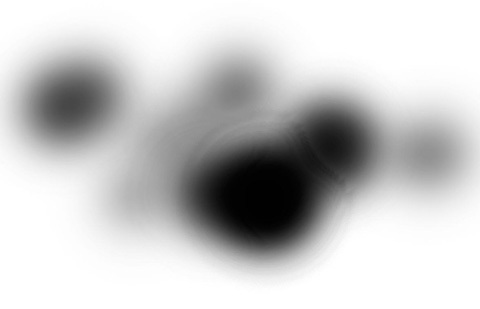 To me it seems like you’ve “rendered” the smoke and then added it to your text. Please help mee! I am trying to duplicate this effect, but I want the flames to be blue, and as similar to real blue flames as possibly for my website logo, which is BlueFlame. For some reason, when I change the colors, whether it be on the text, or the smoke effect, I can not get this to look correct. Any tips? thanks for the tip. It still does not look the way I want it to. 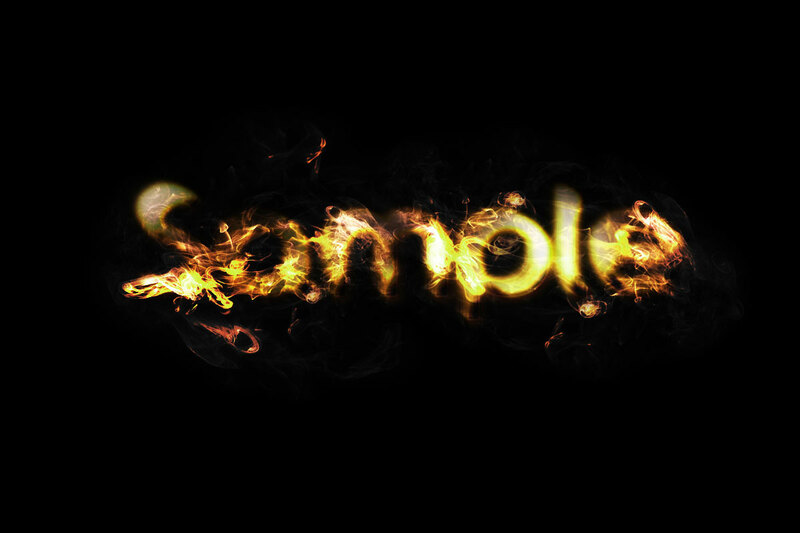 I think I need to change the color of the flame texture, and maybe the text as well. 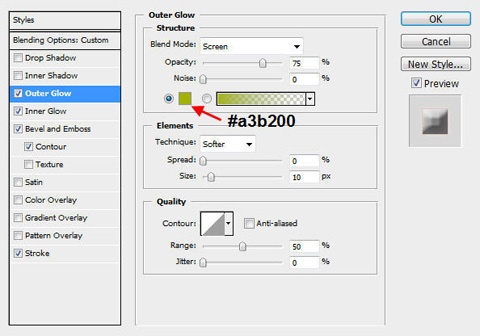 Are you clipping the adjustment layer to the previous layer? That would make it so only the previous layer was being adjusted. Otherwise the adjustment layer should be colorizing the whole stack. 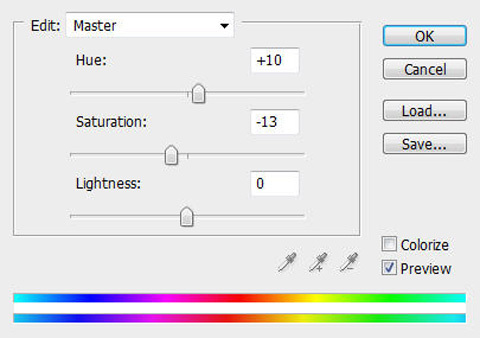 Also, if “colorize” isn’t selected the Hue/Sat adjustment will be relative to the colors in place. 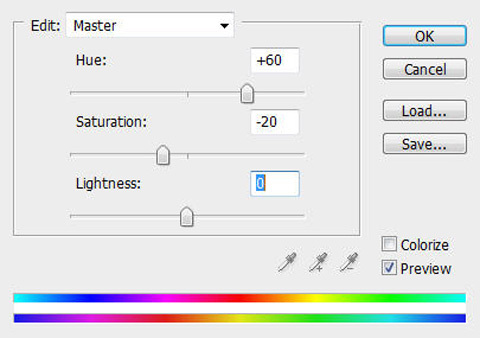 “Colorize” makes the adjustments absolute. Hope this helps Carl. I am creating a new layer totally, independent from the other layers. I am also using the colorize feature, as well. The issue seems to be that the golden color of the text is still visible, as opposed to everything being blue. Thanks Do you have an example to show so I can see how yours turned out? I did things a bit differently then James did. I wanted the text to be more clear so I added a text layer with some blending effects on the top. Here is what I came up with. Looks good Carl. Looks like you were able to get the gold color out of drive the blue home. At the Hue And Saturation part, the color didnt match:\ So I gave up. But everything else than that, good tutorial! I am a new photoshop user, and I think this tutorial is so great. Easy to understand, well explained with screenshots. Thanks, author. I have bookmarked this website and will come here to check your latest tutorials. 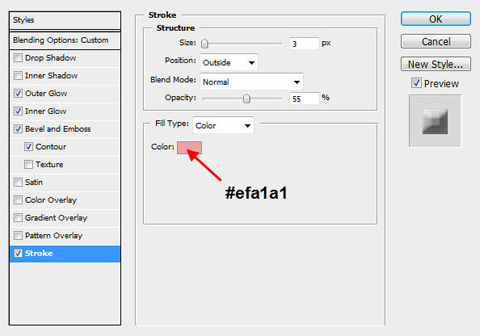 At the end of this you are having problems seeing your text its really easy to fix while maintaining the intended look. 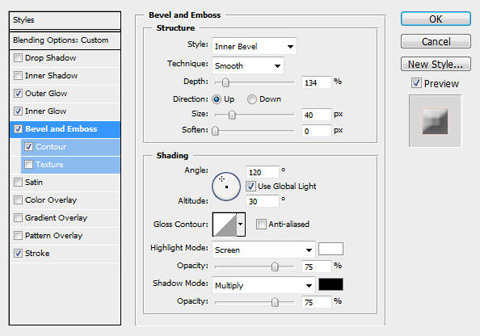 After I changed the Gaussian blur to 6.6, I can’t select Hard Light in the settings?! The whole section that it’s in is blanked out for some reason… any ideas??? Very good i like it. i think u r using concentrate mind that’s why u got that type result. very good please send and more effect i can use it in my own profile.. Thanks for sharing the results of your experiences. Always u send same link send me another link that’s show new effect in photoshop..
Great article.Thanks for this sharing..
Great outcome. Fire effect is amazing. Love it. Now I will try this effect. great tutorial with great results! Great tut. Thank you so much. Your guides are quite easy for me to follow. Especially, a beginner like me. afta 6th step i coudnt get it pls help me? !